In June I managed to go on the trip of the lifetime, since as long as I can remember I wanted to go to New Zealand, I mean who wouldn’t want to, the culture, the people and the iconic locations whether that be in Cities like Auckland or travelling through the beauty that is the North and South Island. I had been an iPhone user for the last 4-5 years, but the camera had really attracted me to the P20pro, it did not disappoint. 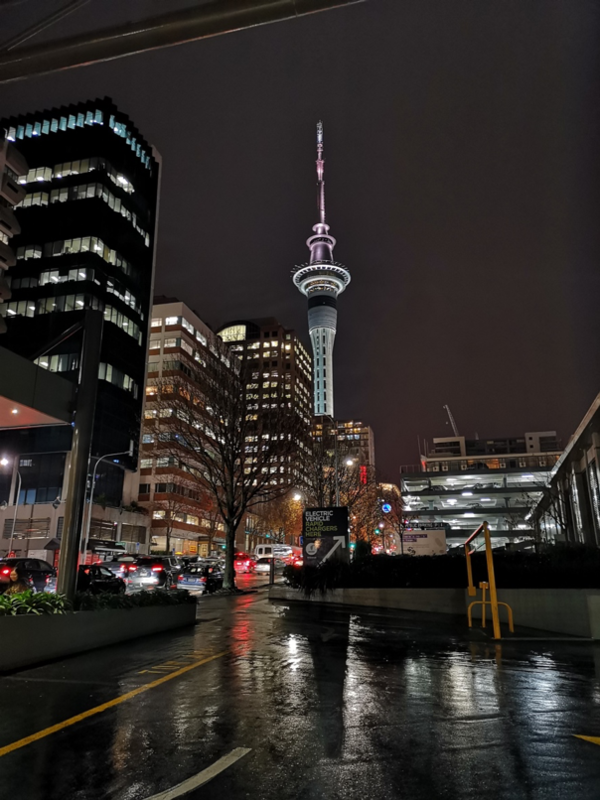 Our hotel was just next to the famous Sky Tower, the tallest building in the southern hemisphere, you can do a strapped in walk around the top, but I don’t quite have the head for that much of heights, so I thought why not test the camera in night mode and see what comes out. 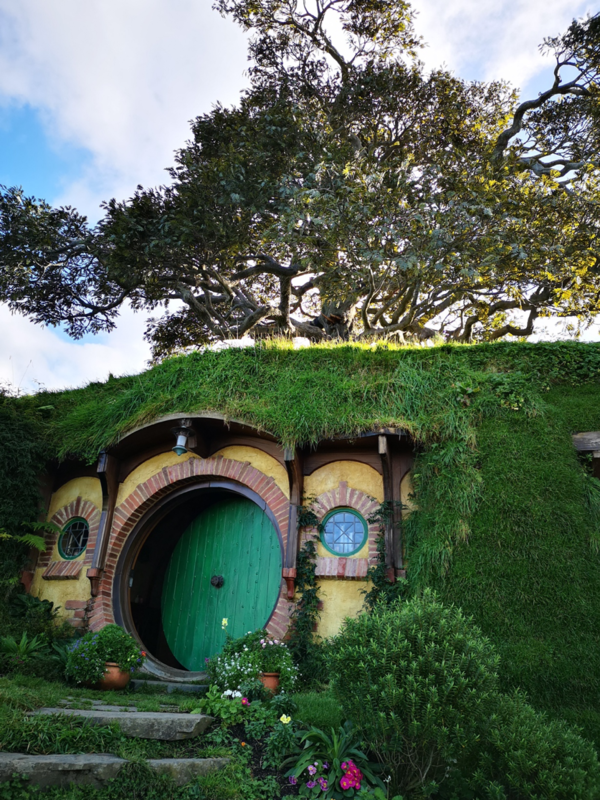 We stopped at Hobbiton, again a goal some 20 years or so in the making, we had an amazing tour and some Hobbits beer, I mean when you are at the Green Dragon it would be rude not too. After this amazing day we drove onto Rotorua where we spent a couple of days doing some local activities and going for a traditional Mauri Meal. A couple of days later we flew to Christchurch where we spent a couple of days, went to the amazing Bacon Bro’s, best burgers you will ever have fact! 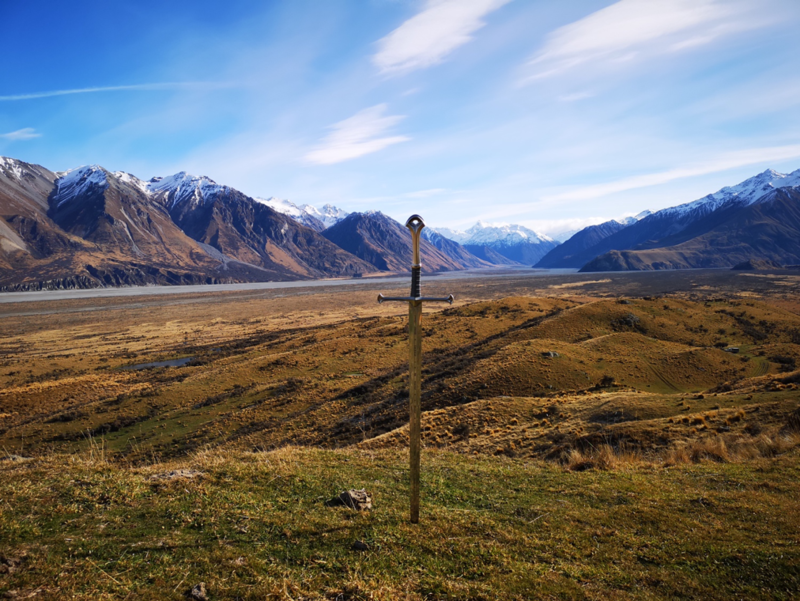 We also visited Mount Sunday or to Lord of the Rings buffs, Edoras. 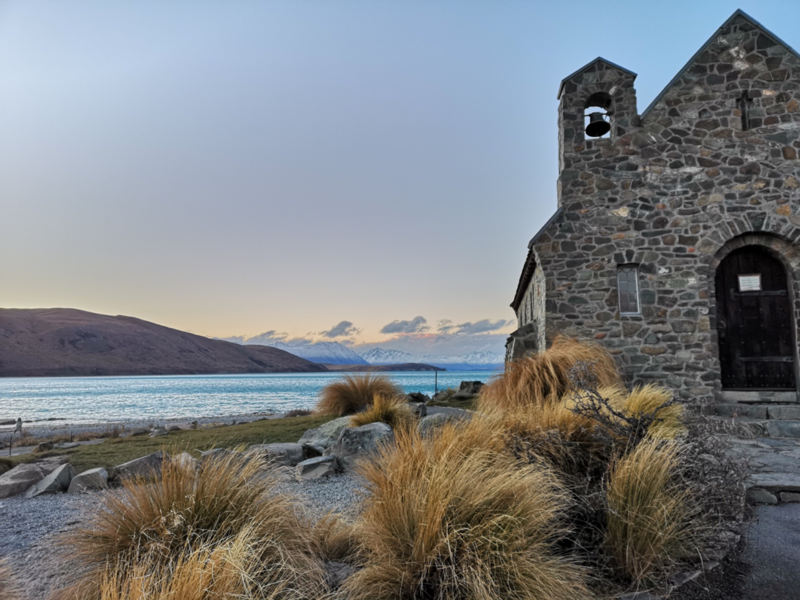 This lake is blue, like you won’t believe your eyes blue, it is such a small place but was worth the stop and the P20pro did not let me down, there is a very famous Church at Lake Tekapo called “Church of the Good Shepard” this made for some stunning photo opportunities. 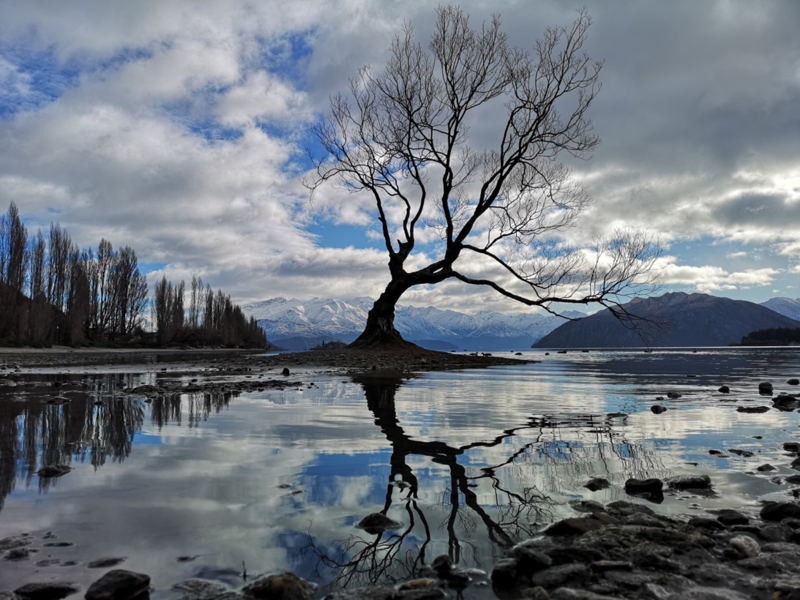 I had seen online and read that there was a famous tree and I was determined to find out where that tree was, but I had no idea what it was called, turned out it was a lot simpler than we had realised “That Wanaka Tree”. The camera on the P20pro, as you can see, really enabled me to capture memories for the rest my life, the quality of the camera really blew me away. Our 3-week tour was coming to an end but what an “Incredible Journey” it had been. Do you have some amazing holiday or travel photos as well? Share them in this thread. Wanaka is such a beautiful place. I miss NZ deeply. I started going to uni last year to get a degree, just so I have more points to allow me to move there.